What? New website can be viewed anytime. It is now up and official. Nice website there Brandon . Looks good, but it is not official BGRN Merch. I will be posting link to the bgrn official shop here soon. 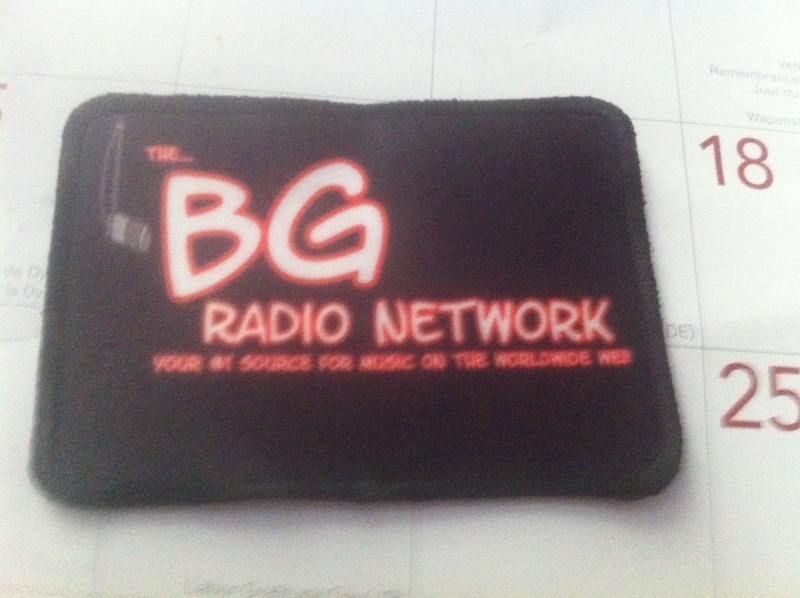 The link to the official BGRN store everyone is: https://www.redbubble.com/people/bgradionetwork/works/29793489-bg-radio-network-merchandise . U are correct brandon, this is not official BGRN merchandise. I am not saying that 1mtvfan needs to get rid of this patch, but I will suggest that he may want to keep it out of sight if he ever chooses to start casting for the BGRN again.